"He leads me beside still waters. 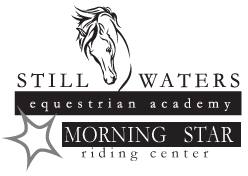 Still Waters Equestrian Academy started its journey in January 2004 as Still Waters Ranch, LLC. The Coles, Arnie, Char and daughter Laura, found a home on twenty acres with a six stall barn and outbuildings that had never been completed. They selected this ranch site just north of Hickman, Nebraska to house their three horses when they relocated from California. Since then, the barn and property has evolved and grown along with the Coles’ purpose for the property. 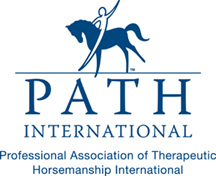 Still Waters Equestrian Academy is now a nonprofit 501(c)3 entity that is able to serve more individuals due to the generousity of their supporters. This includes the new therapeutic Morning Star Riding Center. The ranch now has 40 acres with 2 indoor and 2 outdoor arenas, and currently accommodates 40 horses. The facility includes an educational center that is used for summer camp activities, meetings, clinics or just a place to “hang out” in the barn. 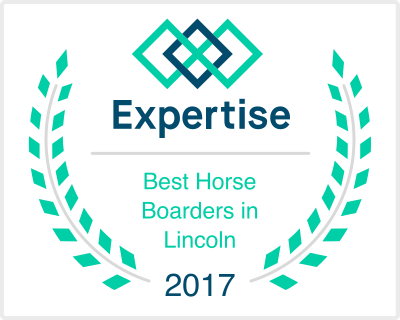 Still Waters Equestrian Academy's AAHS certified instructors offer lessons to all experience levels of riders, ages 5 to adult, using the Secure Seat Method. 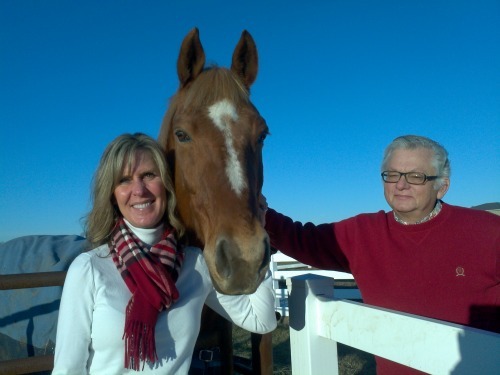 The Coles have enjoyed developing into an equestrian center that can be a ministry in the community. They love being able to share God’s gift of horses and encouraging and supporting the horse dreams of others.